Rejecting the one-month deadline set by the federal government for their return, the undocumented Afghan refugees have asked Pakistan not to expel them until the expiry of an old agreement, which allows them to stay in the country by the end of 2018. 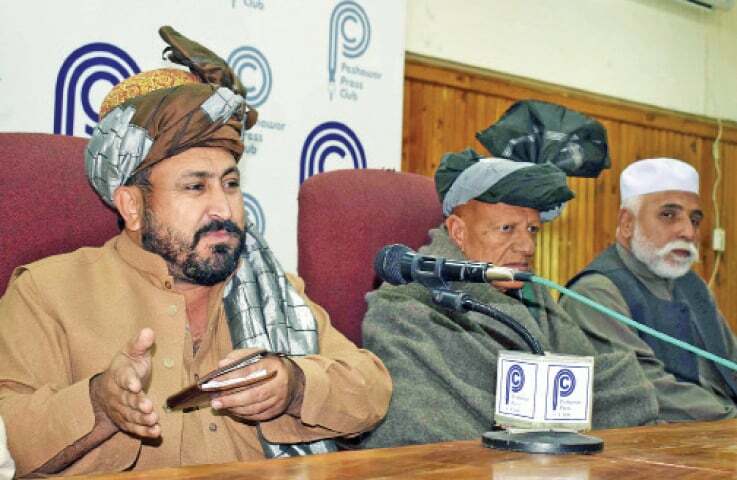 Afghan Refugees Executive Council chief Abdul Ghaffar Shinwari told a news conference at the Peshawar Press Club that Pakistan should allow Afghan refugees to stay on its soil and if that didn’t happen, they would move the court of law against the violation of an old agreement. “We have copies of an agreement, which was signed by all the relevant stakeholders, allowing refugees to stay until the end of the current year,” he said. Mr. Shinwari, who was flanked by heads of various camps across the country, said the refugees had begun returning to Afghanistan following a decision of Pakistan but their stay was again extended.